Five years ago, Anita Schurmann and husband Allan left an intentional community in Reikorangi and bought nearly six acres of land in Otaki for another more rural and community-oriented life. While there are exciting plans afoot to build, as they work with an architect to design a tiny house, in the meantime they live in a character-filled house-bus along with their dog Jack. 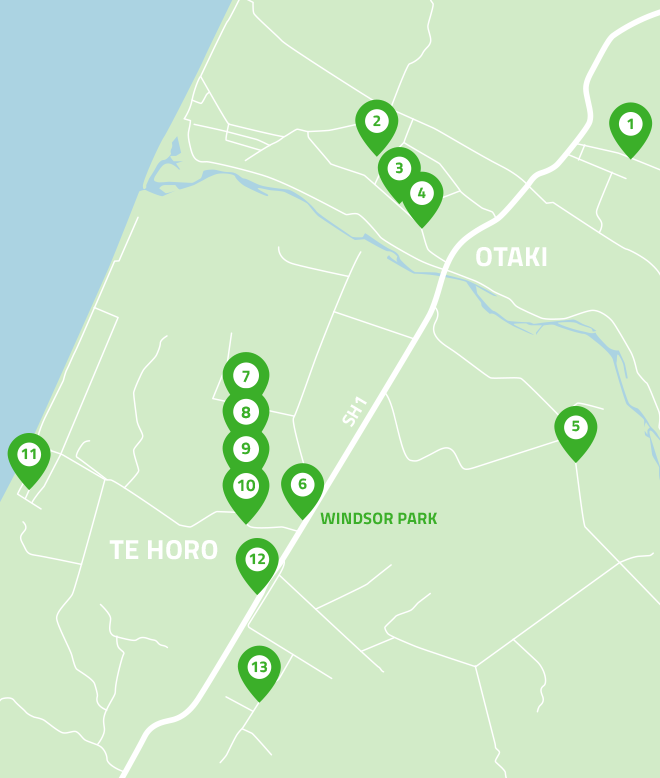 They also share the land with frequent guests who can be accommodated in another house-bus or whare iti, and a small community of animals: handsome pigs Monty and Missy; two cows; five ducks; fifteen rare-breed sheep; a cat; and some goldfish. The immediately striking things about Anita’s place are the care with which resources are used and the fact that nothing is wasted, which is how the original soap Anita sold to our Dream Catcher Co-op was created: one night a storm and a subsequent fallen tree very sadly ended the life of their milking cow, Mandy. Not wanting to waste a resource, Mandy not only became a much-appreciated source of meat, but some soap, which Anita made in the traditional way with her fat rendered into tallow (as has been the method of soap-making for thousands of years). 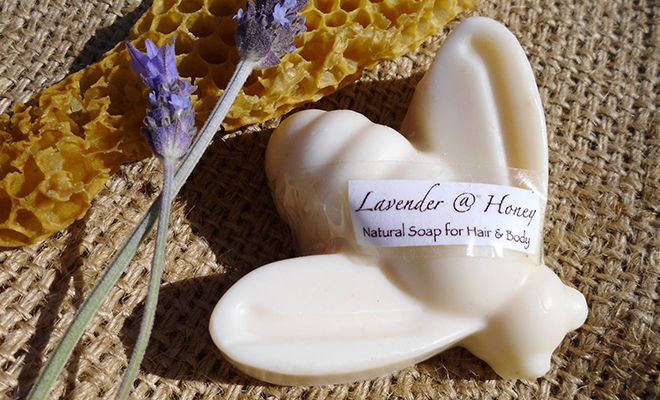 While the initial batch has been and gone, Anita enjoyed the process of creating the soap in the traditional manner and has continued to make tallow and soap from fat sourced mostly from home and, occasionally, other places. The other product Anita makes for our co-op is some very fine felted wool hats! They, too, came into being in the same way so many good things are created: out of necessity. One Saturday, Anita realised that she needed a hat to go to a rainbow wedding the very next day, so she felted one from sheep wool at hand and used a conveniently head-sized pumpkin as the mold. The hat was such a success that Anita went on to teach friends how to make them, and one became many; although, it must be said that the pumpkin has done its dash and has been upgraded to a proper hat mold! Anita’s commitment to live a more simple, rural life – where resources are shared and nothing is wasted – very much reflects the values of Dream Catcher and Anita is a big fan; she believes the co-op is a great initiative and loves the idea of members of a community supporting each other.